The amount of energy a school consumes can amount to a staggering amount throughout the course of a year. In many cases, things such as light fittings and boiler and heating systems will have been in place for several years, meaning they are unlikely to offer the most energy efficient solution. But going about addressing projects involves a significant capital investment, something that can be difficult to find. In some circumstances, it may be possible to apply for an interest-free Salix loan to kickstart your project. Here we explain the ins and outs of Salix loans and explain how to go about applying for one. What is the Salix Energy Efficiency Fund? Salix Finance Ltd was set up in 2004 with the aim of offering interest-free Government funding to improve energy efficiency, reduce carbon emissions and lower energy bills in the public sector. Salix is an independent company that is funded a collection of public sources – the Department for Business, Energy and Industrial Strategy, the Department for Education, the Welsh Government and the Scottish Government. 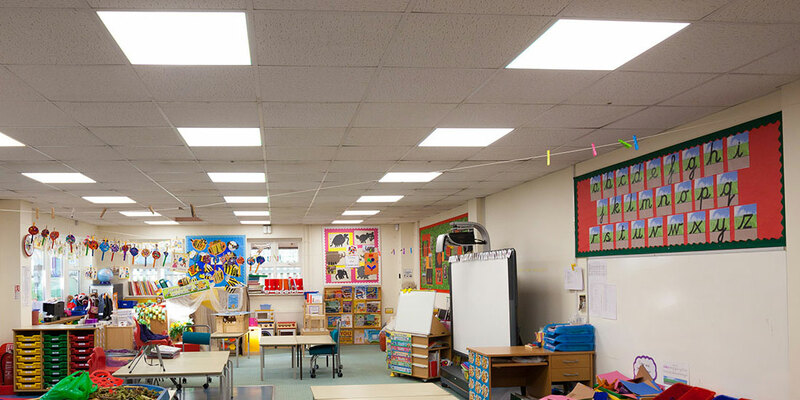 The Salix Energy Efficiency Fund (SEEF) was developed in partnership with the Education and Skills Funding Agency (ESFA), and focuses specifically on energy efficiency projects. SEEF can be accessed by schools, academies, Multi-Academy Trusts (MATS), and sixth form colleges. As with any type of bid or funding application, there are certain criteria that must be met. For a SEEF loan, the main criteria is that the project must pay for itself within eight years via the savings to be made on energy bills. Where a project doesn’t quite meet the eight year rule but the school has some capital to contribute and make up the difference, it is still possible to apply to the SEEF. Making the calculations on which a SEEF bid is to be made can get fairly complex, especially where the scale of a project is large, perhaps involving the replacement of light fittings throughout a whole block or building. Schools are allowed to apply for one SEEF bid per establishment during any year, in addition to any CIF (Condition Improvement Fund) bids they may make. Lea Hough Chartered Surveyors are specialists in working with the education sector and are able to assist in the preparation of SEEF applications. SEEF applications can either be made as a standalone; Salix applications be submitted by academies or as part of a wider bid for funding via the DfE’s CIF (Condition Improvement Fund). Lea Hough are able to assist in both cases, helping you to identify the available opportunities to save on energy bills and in preparing the application itself. For more information or to speak to one of our specialist consultants to the education sector, please contact us.